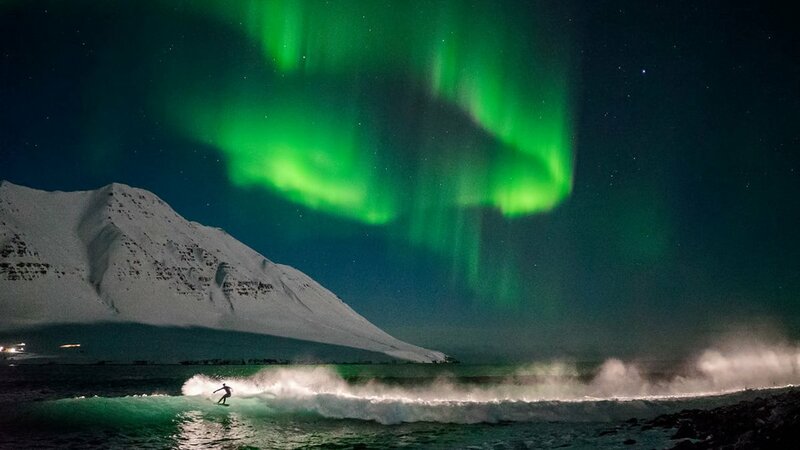 Photo courtesy of "Under an Arctic Sky." Looking for something new to watch on Netflix? Make it a movie that’ll take you places. To help you pick the right flick, we gathered the best travel documentaries on Netflix to date. (By gathered, we mean painstakingly watched through and vetted every movie that popped up after searching "travel documentary.") There were some bad ones, some meh ones, and a handful we’d recommend to friends. They may not all be award-winners, but these Netflix travel movies still entertain, educate, and inspire. 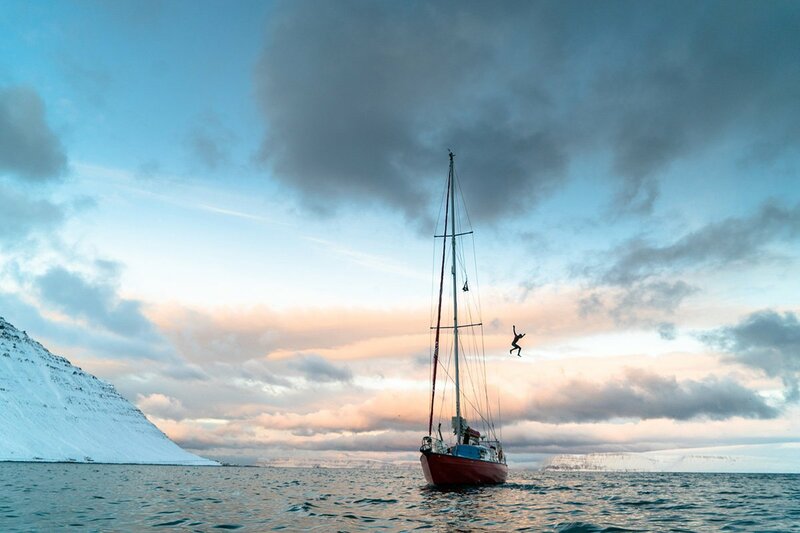 Adventure photographer Chris Burkard and a crew of passionate surfers battle the elements in pursuit of the perfect wave in the Westfjords of northern Iceland, an unrelenting frontier few surfers or locals dare to visit. Stunning high-tech photography will make you wish you had the guts to follow in their footsteps. 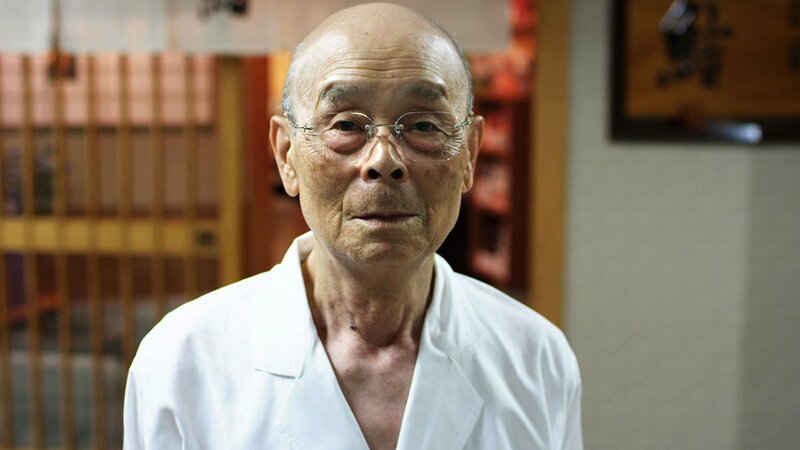 An engrossing profile of Jiro Ono, the nonagenarian sushi master behind Sukiyabashi Jiro, a legendary, ten-seat, $300-a-plate restaurant located in a Tokyo subway. No, you don’t need to love sushi to love this movie. What exactly is Israeli food? 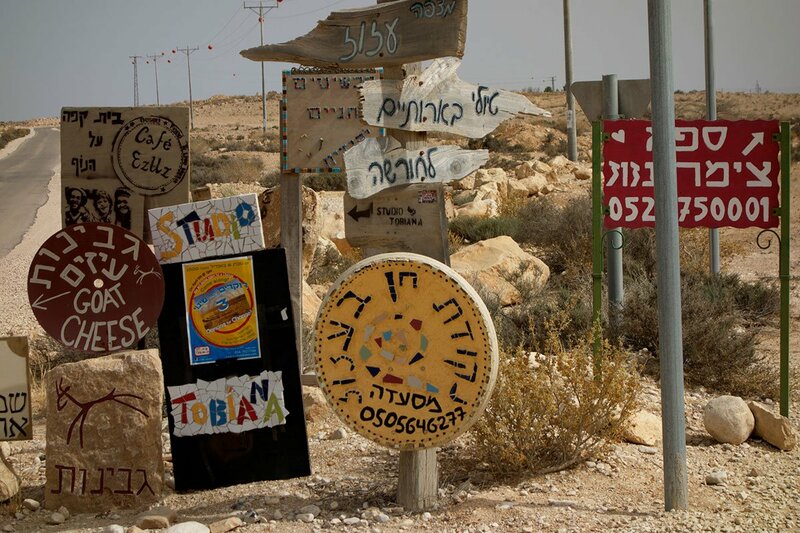 Michael Solomonov, the chef behind Zahav in Philadelphia, journeys through the Holy Land in search of an answer — tapping cooks, vintners, and writers along the way. Plug in, get comfortable, and prepare to be spellbound by footage of Earth, her ecosystems, and all her wondrous inhabitants. 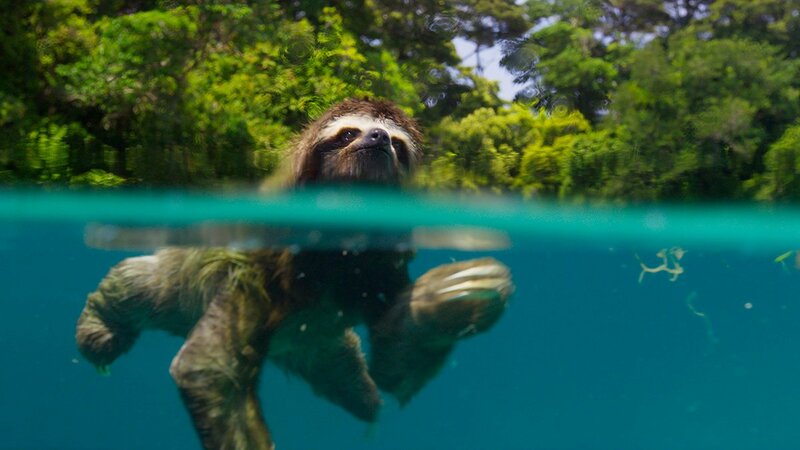 Sir David Attenborough’s voice and high-definition visuals will take you places you can only dream of. 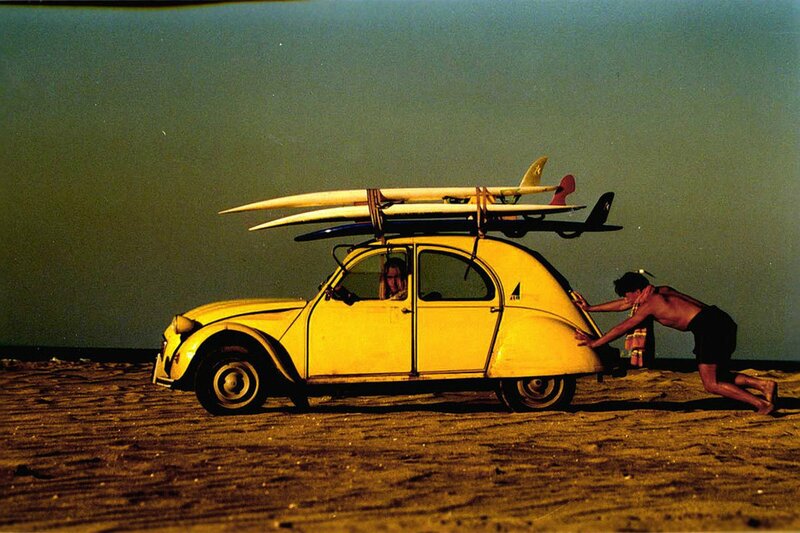 In 1966, two top surfers ride the wild waters of Hawaii, Australia, and Africa in search of the perfect wave. Keep the inspiration flowing! Sign up for our newsletter to get our best travel stories and intel delivered to your inbox. 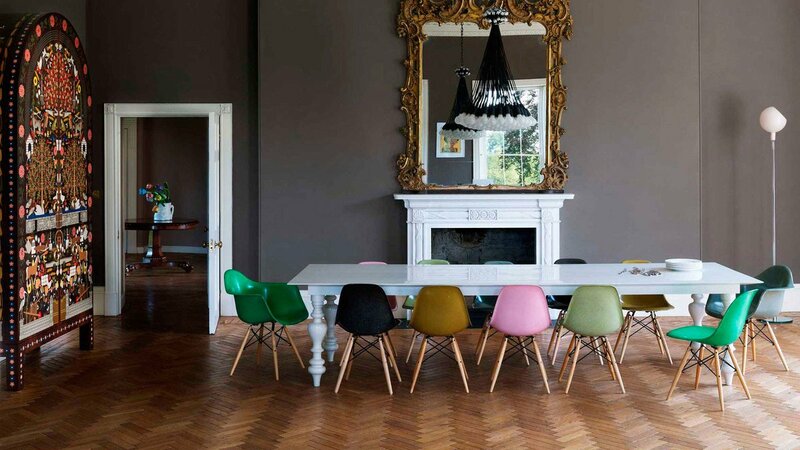 A deep dive inside the life and career of interior designer Ilse Crawford (a Fathom favorite), whose work includes luxury hotels Ett Hem and Soho House New York and Cathay Pacific first class airport lounge at Hong Kong International Airport. Nominated for an Academy Award in 2017, Fire at Sea is a moving, urgent portrait of life on the Mediterranean island of Lampedusa, where hundreds of thousands of shipwrecked migrants have sought refuge on their way to the European mainland. The Italian film is masterfully shot, casting the migrant crisis in a new light. 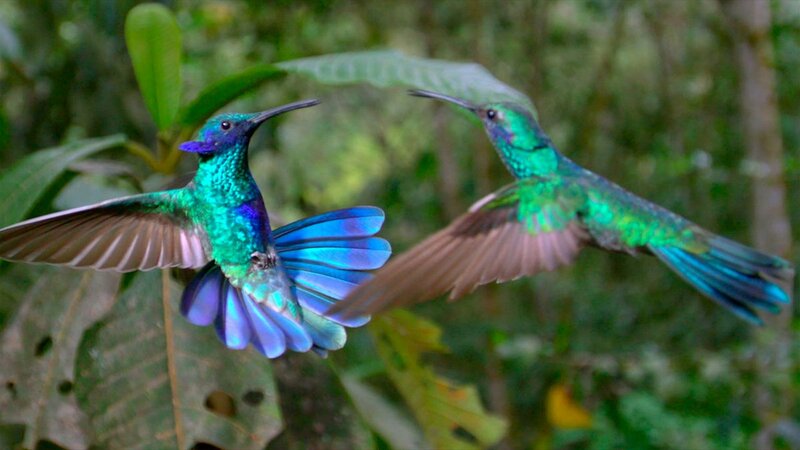 This captivating tour of Colombia, the world’s second-most biologically diverse country, showcases its many enchanting landscapes and extraordinary species while calling attention to some of the challenges facing these fragile ecosystems. Bonus: It features what is sure to be the greatest hummingbird fight scene ever. Photographer and portraitist Michael O’Neill’s experience with yoga, spurred by a deliberating arm injury, sets the stage for a beautifully shot exposition on the spiritual practice and its philosophical underpinnings. Photographs from his book of the same name accompany interviews of Eastern and Western truth seekers weighing in on all matters of consciousness. Though not the most comprehensive yoga documentary out there, the visuals will tempt you to run away to an ashram in India. Voiced by actor John Krasinski, the nature documentary tells the story of three animal families (pandas, golden monkeys, and snow leopards) living in the wilds of China. 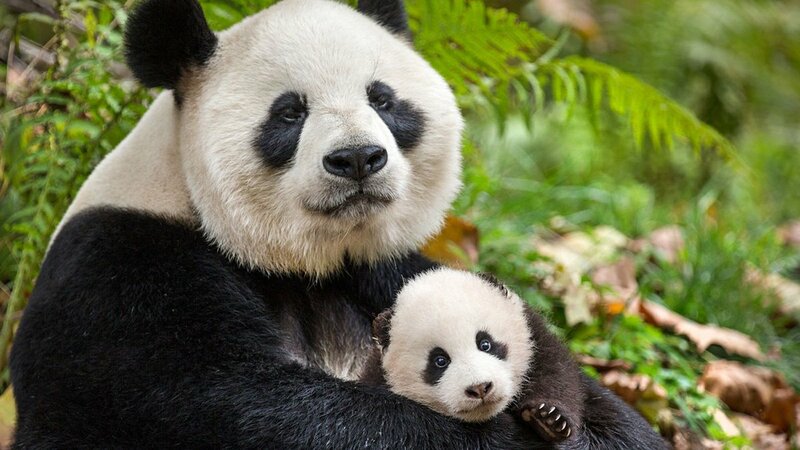 This one will pull at the heart strings, but is family-friendly and worth watching for glimpses at China’s elusive animals and extreme environments. Join the Fathom community and get our expert guide to becoming a better traveler. Sign up here. Co-directed by acclaimed filmmaker Werner Herzog, the film follows four seasons in the life of a fur trapper from Bakhtia, a ramshackle Siberian village on the river Yenisei accessible only by helicopter and boat. Out on the unforgiving expanse of the Russian taiga, locals battle on like they have for centuries, with no phones, running water, or medical aid. 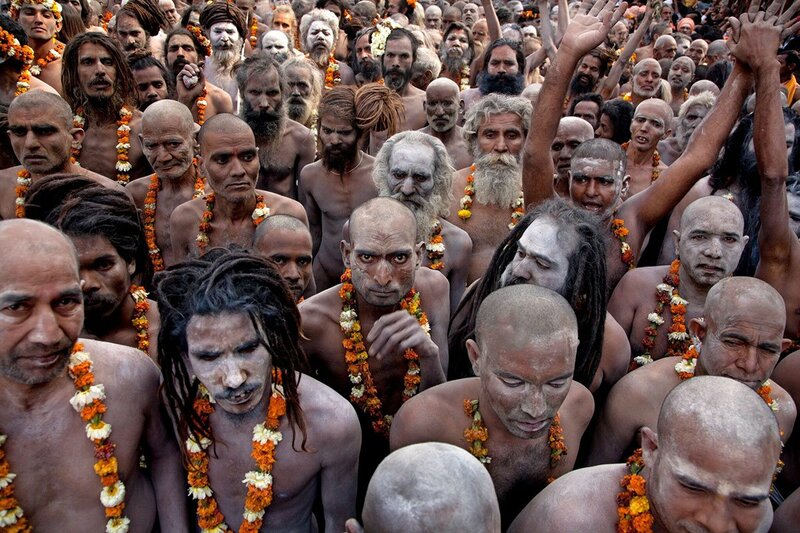 It’s a look inside a society most people will never visit. 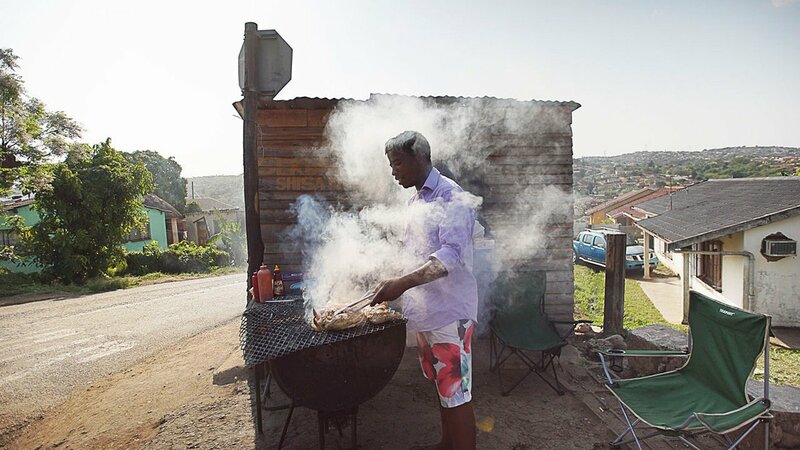 Carnivores will appreciate this documentary about the art of roasting meat, which explores the role barbecue plays in the lives of cooks, restaurant owners, and local culture in twelve countries around the world, including South Africa, Japan, Armenia, and the boarder of Syria and Jordan. 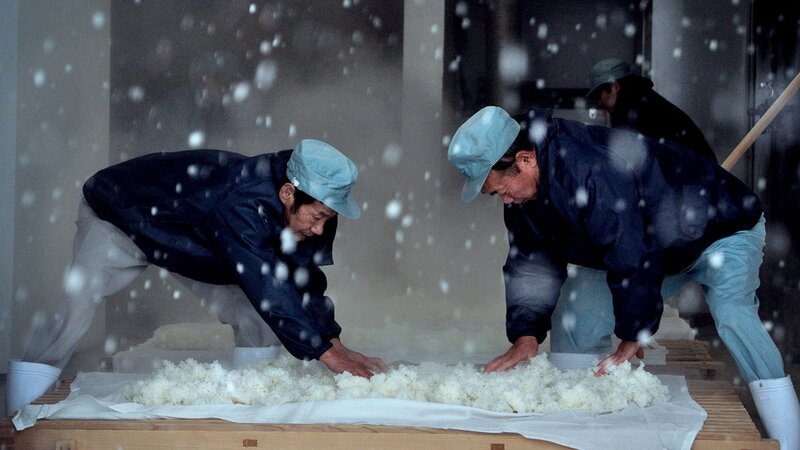 With a focus on the famous Yoshida Brewery, the documentary sheds light on the labor, intuition, and meticulous detail that goes into hand-making sake. If you love sake, you'll geek out over lessons on the familial importance of sake breweries and scenes showcasing the ritualism of the process. 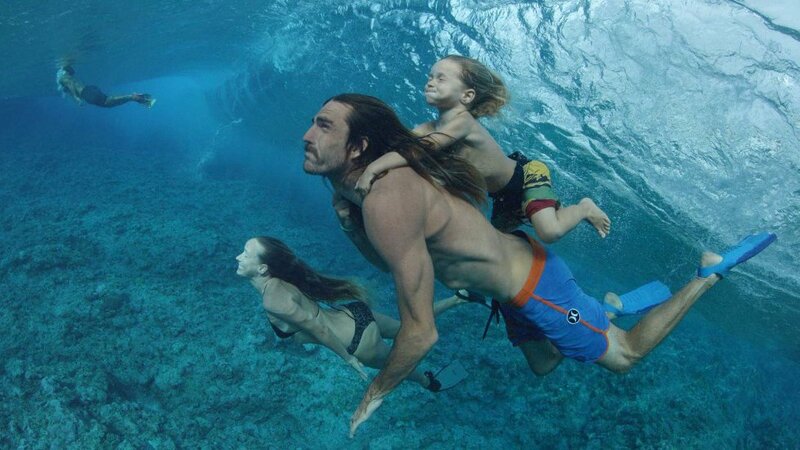 Surf legends Daize and Aaimon Goodwin travel the world with their two young children in tow, embracing traditions from people they meet along the way and gaining a deeper understanding of their own family legacy. The movie will tempt you to sell your belongings and hit the road, but if you’re immune to that kind of charm, it’s still worth watching for the narration alone, done entirely by their impossibly adorable toddler. Send us your suggestions by messaging us on Facebook or Twitter.